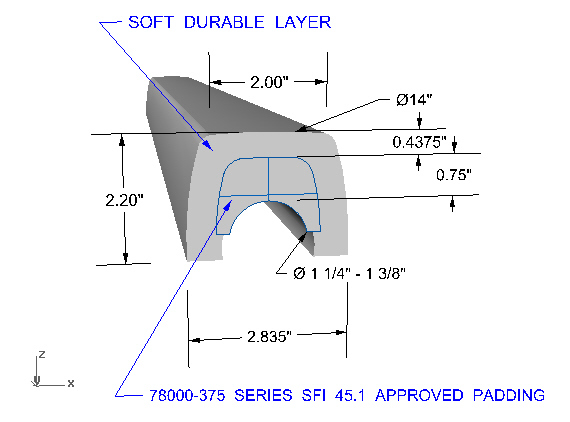 BSCI is offering an innovation for occupant protection in vehicles outfitted with a roll cage. Our dual durometer padding takes SFI 45.1 roll bar padding a step further combining a soft texture with a SFI 45.1 approved core material. 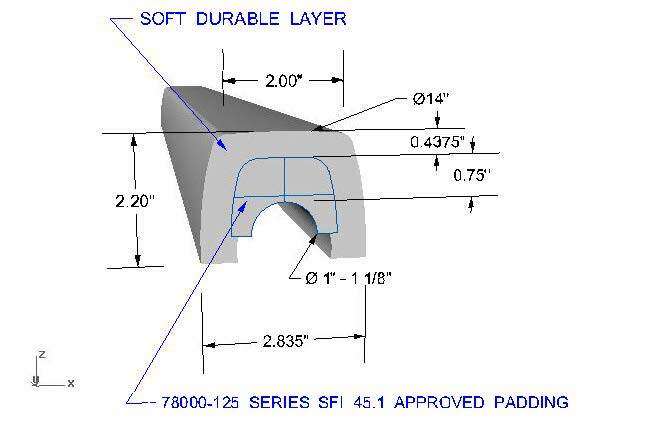 We have listened to customers and developed a product that is especially advantageous to the street driven race car as well as for those racers who prefer the soft touch characteristics when it comes to padding but also want to provide themselves with the protection only BSCI 45.1 approved padding can provide. 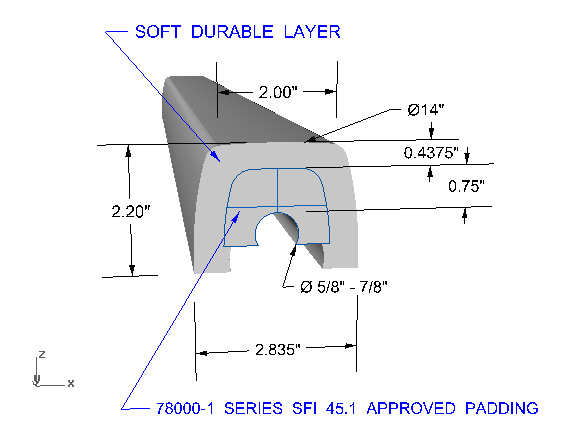 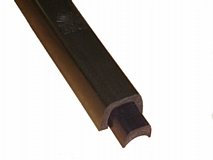 Dual durometer padding can be used in conjunction with BSCI SFI 45.1 part numbers: 78001, 78001-1, 78001-125 and 78001-375.